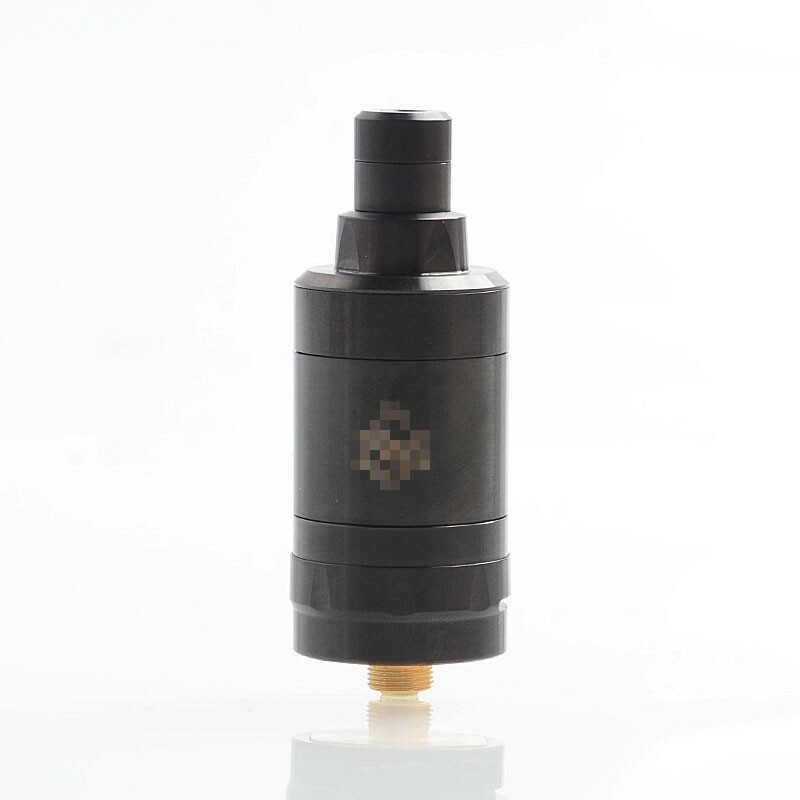 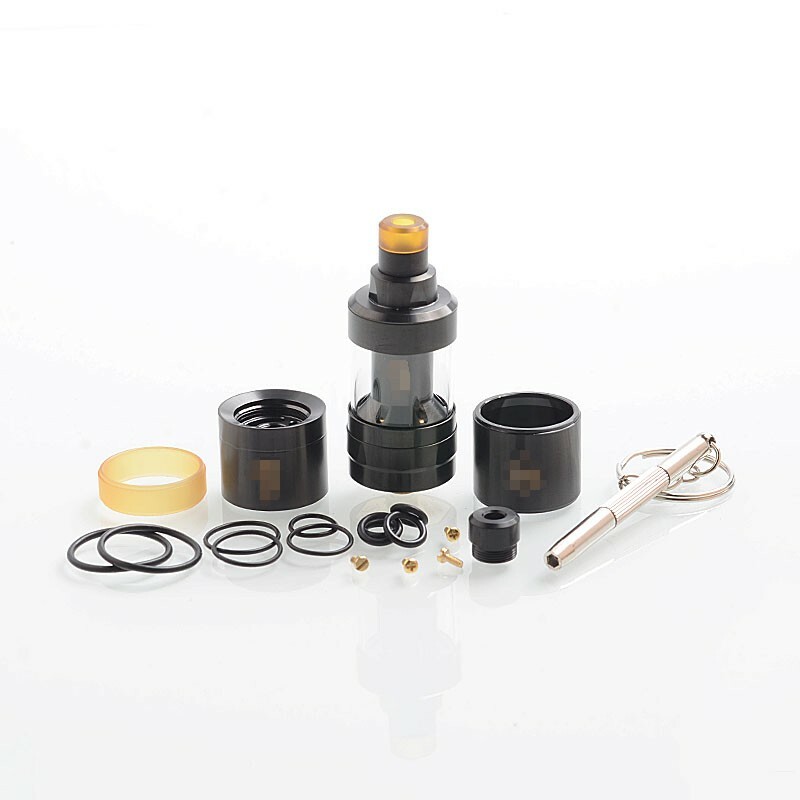 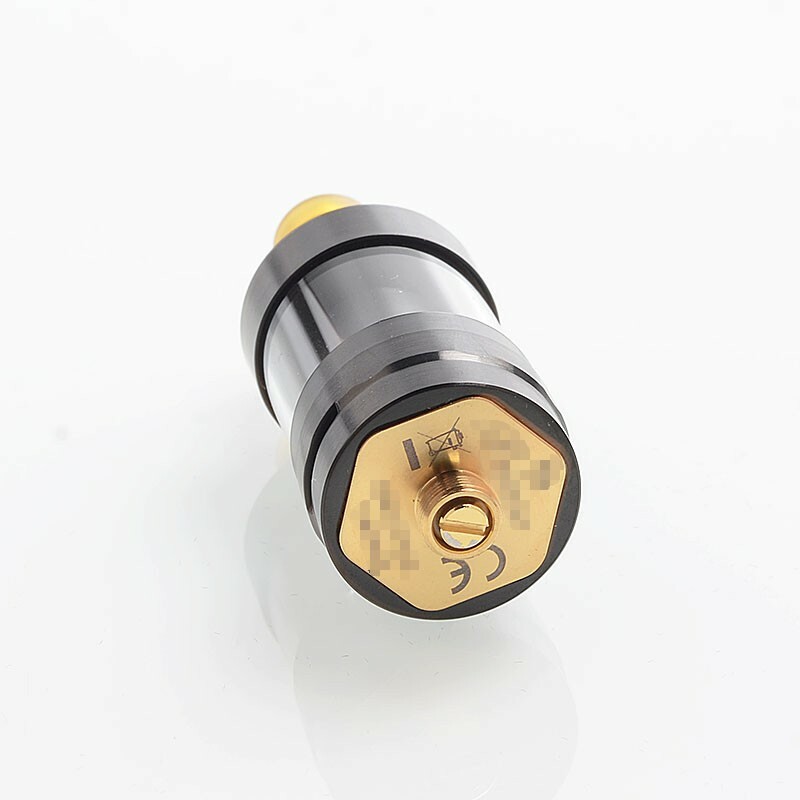 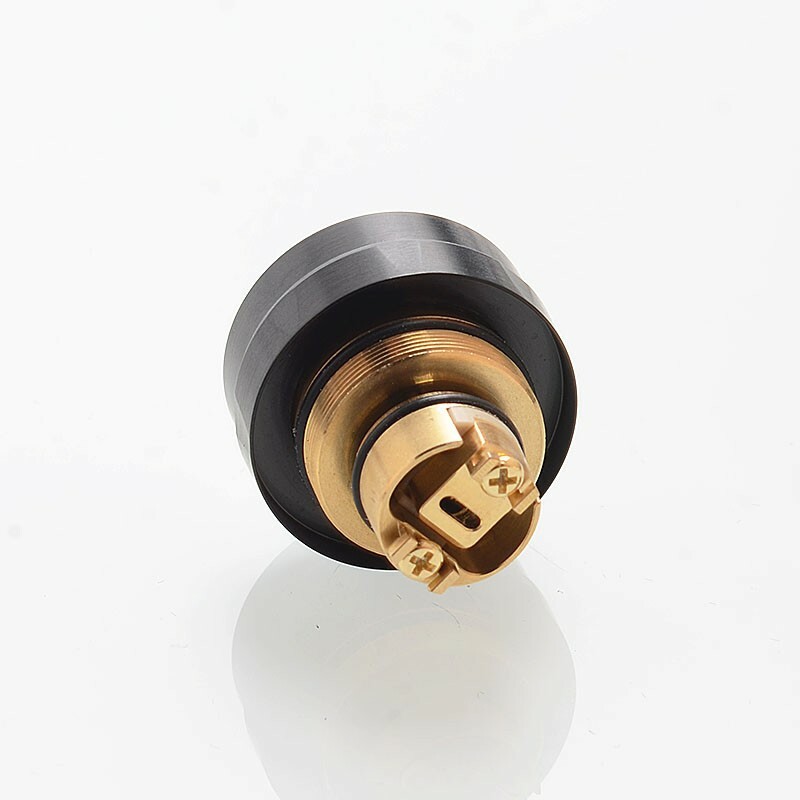 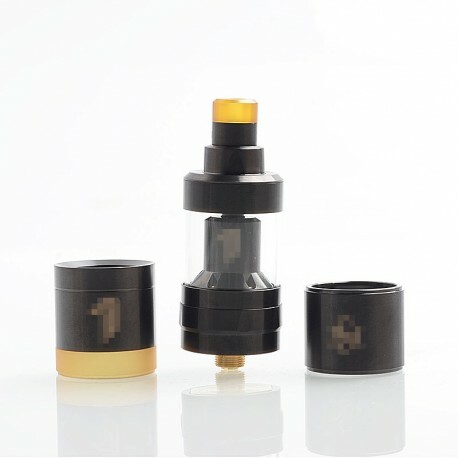 The YFTK KF Prime Nite DLC Style RTA is a 22mm rebuildable tank atomizer with 2ml of juice capacity. 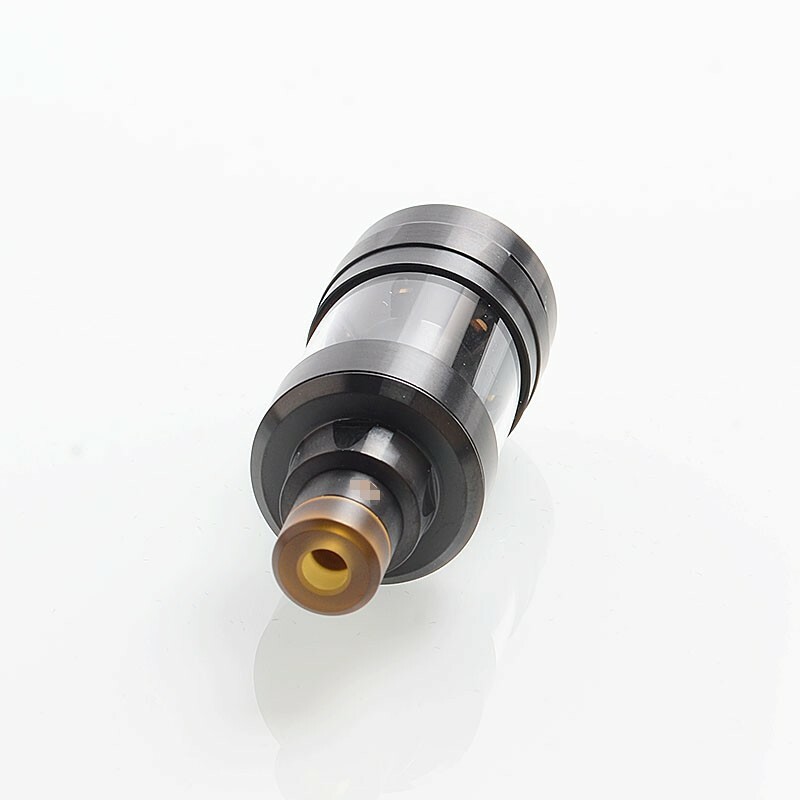 It is made from 316 stainless steel with DLC coating. 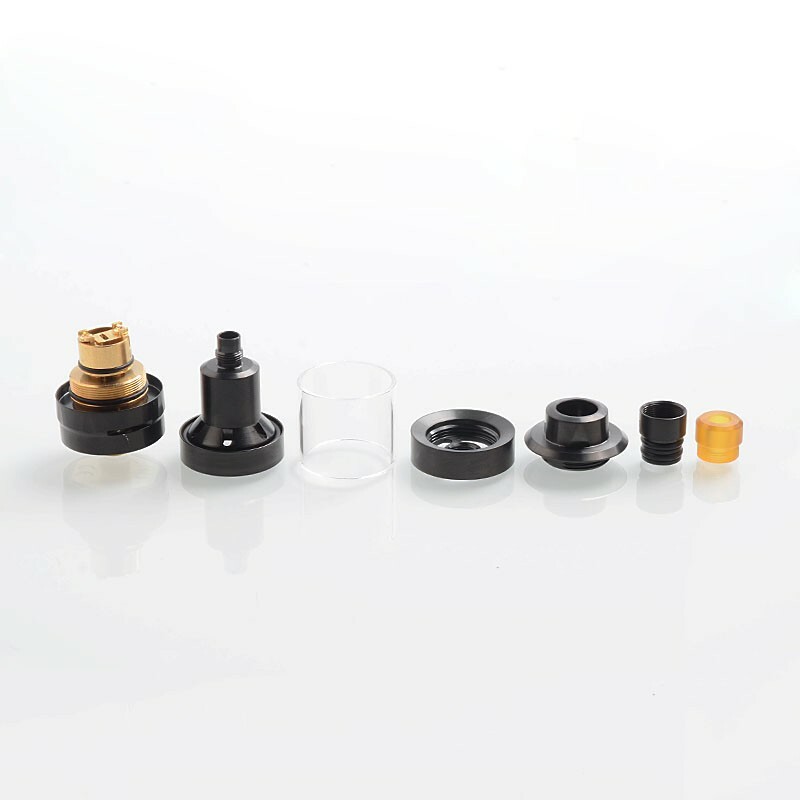 The tank features top fill design, fully adjustable liquid control, 6 step external adjustable airflow from 1mm to 2mm and small chamber size for the best possible flavor.